When the open road – or sea – calls, are you able to answer? With Sierra Boat and RV Storage, you can. 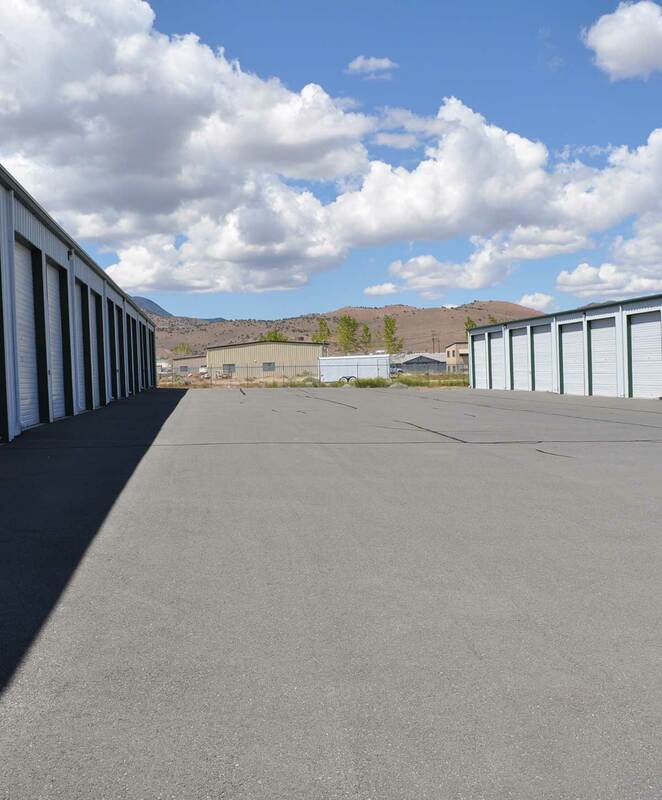 We offer convenient RV and boat storage in Carson City, NV. Our facility is perfectly located close to highways and other major roads for hassle-free coming and going. Stop in to pick up your boat before your next weekend fishing trip or drop off your camper trailer after a trip to your favorite U.S. national park. For more information on RV and boat storage in Carson City, give us a call. We’ll be happy to answer your questions and help you find the perfect space for your recreational vehicles.